Units were detailed to an apartment in Ravens Crest for an active fire in the kitchen. 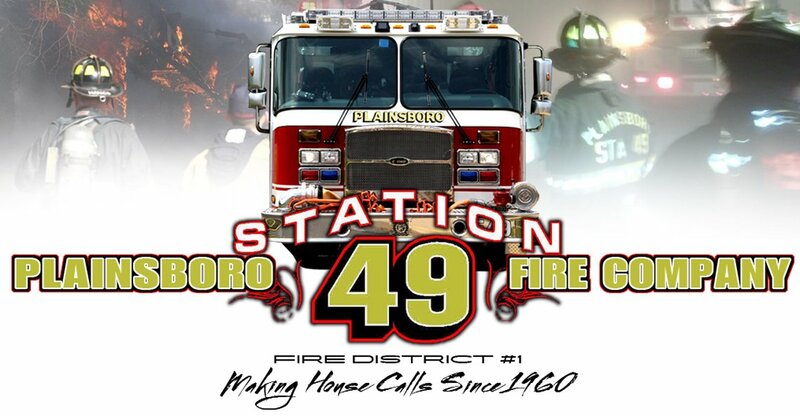 A box alarm was detailed bringing Monroe Tower 57 and Princeton Plasma Engine 66, along with the 49 units that marked up responding (Engine 49, Tower 49, and Squad 49). 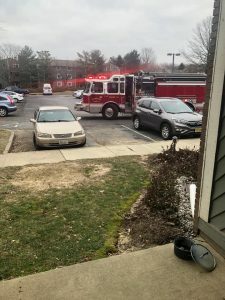 Plainsboro Police Officer Michael Krol quickly arrived and knocked down the active fire in the kitchen with a fire extinguisher, stopping the fire from spreading. Engine 49 and Tower 49 arrived and checked for extension, subsequently recalling the remaining responding units.